“What do I weigh now?” “What size are my feet now?” “How tall am I now?” Sound familiar? Young kids seem to have an obsession with growing, especially when the boasting of older siblings spurs them on. One of the best ways of documenting the growth spurts, plateaus and surprises over the years is with a height chart. 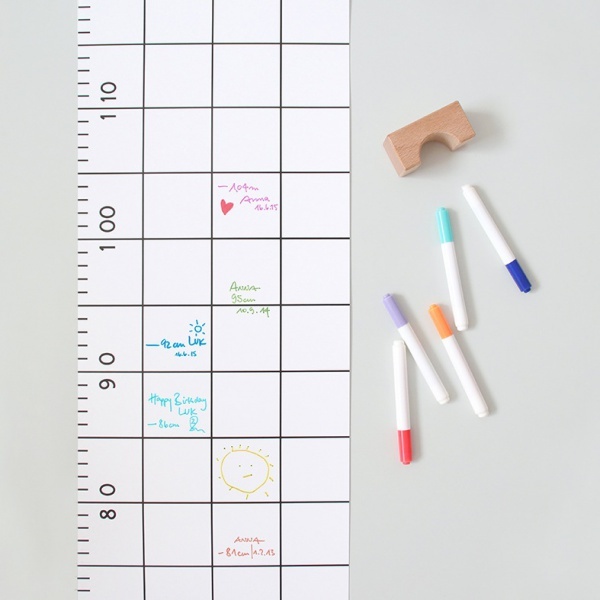 The SNUG.GROW Growth Chart not only provides plenty of room to write, it doubles as contemporary decor for kids. Designed to look like an oversized ruler, the monochrome Snug Grow Growth Chart is as striking as it is practical. It has four columns – excellent for recording more than one child’s growth – as well as plenty of room for annotations, decorations and a bit of toddler scribble. 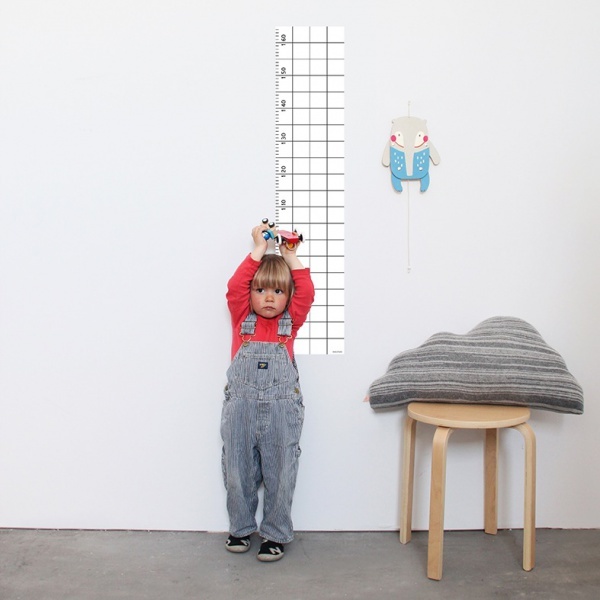 The Snug Grow Growth Chart starts at 70cms and measures up to 160cms. 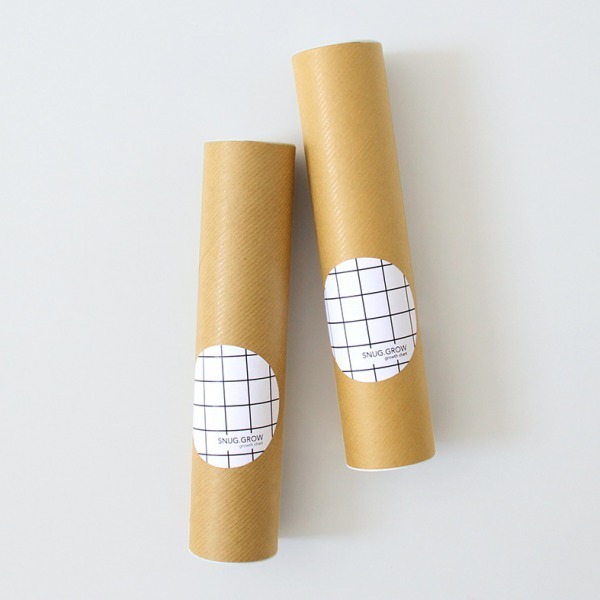 It comes packaged in a beautiful poster tube, perfect for a gift. Over time, a height chart becomes priceless memorabilia that you can take with you wherever you go. For a big and bold memento, check out the Snug Grow Growth Chart. Designed and made in Germany, each chart is available for €19.90 at Snug Studio.